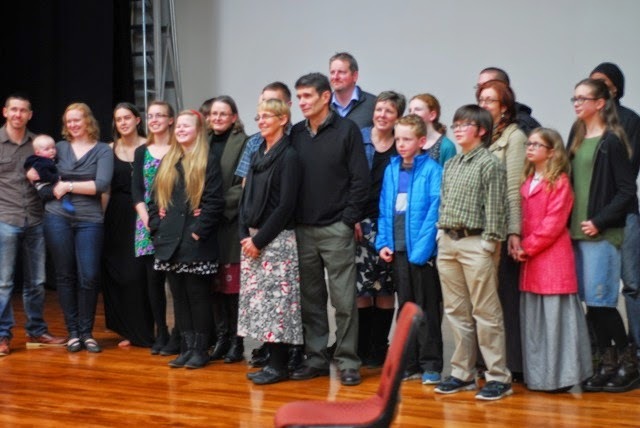 As a family we were hugely privileged to travel to Christchurch for Grace Baptist's Sunday service, in which the Rolleston church plant was officially commissioned. 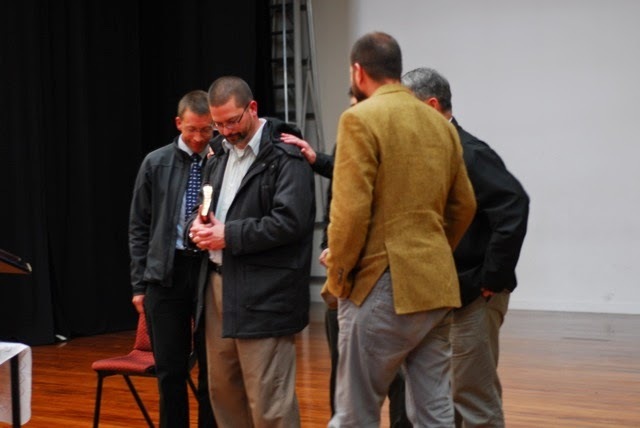 How exciting to witness the birth of a new church, born of a need for a church ministry in one of NZ's fastest growing suburbs. Joe Fleener, who was the speaker at our church camp last year, has been called and set apart as the pastor of this new work. We were amazed to see the large number of people they are starting up with already - a few families from Grace Baptist Church are moving over. We pray that the Lord grows and blesses this work and draws many to Himself through this means!